Mr.Shady Abdel Razek Ghounim has obtained his Law degree from Azahar University, Cairo. 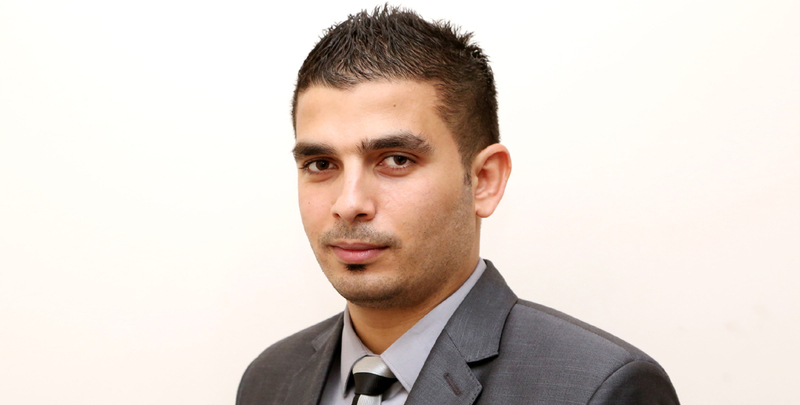 He has started his career in Egypt and subsequently shifted to Qatar. He is practicing law since 2014. He is specializing on Sharia Laws, Family Law, Law of property, Criminal demeanor, Law of maintenance, Child custody, civil and commercial laws. He is a member of Bar Association of Egypt. He has proficiency in Arabic language.